Store baby's things with Roxanne convenience. 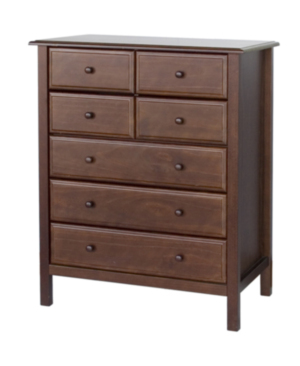 Built with smart function in mind, this five-level dresser has three large drawers and four small ones to give you ample storage. That's engineering for baby. That's Roxanne. Dimensions: : 36.25 x 18.75 x 45.375"